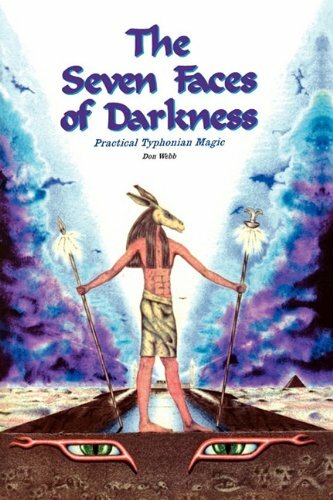 Amazon.com description: Product Description: Here is a book which penetrates to the core of the Typhonian current active in the world today-- and does so by returning to the very fountainheads of Setian practice and philosophy. Never before has anyone made the true Typhonian current more plain and objective, in practice or in theory. About: Here is a book which penetrates to the core of the Typhonian current active in the world today-- and does so by returning to the very fountainheads of Setian practice and philosophy.